After Pakatan Harapan put quite a number of mega projects under review, many of us wonder what’s going to be scrapped next after MRT3 and HSR. 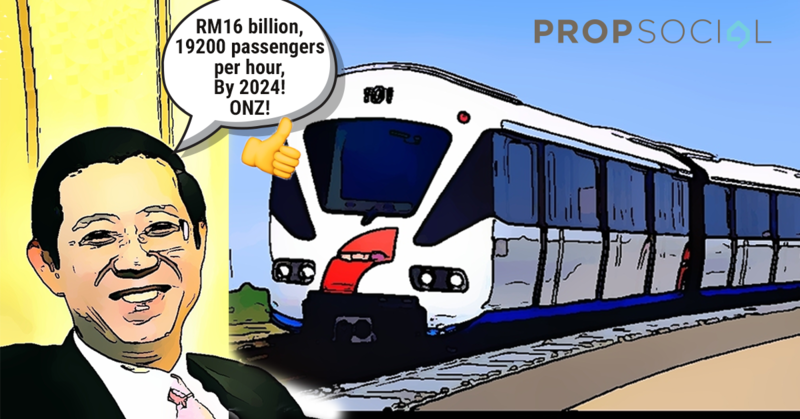 Well, rest assured LRT3 has managed to dodge that bullet but not without a cost - or in this case, literally without the cost- as the project received a green light last week by the Ministry of Finance (MoF) after a major financial rationalization and budget cuts. The tale of the Light Rail Transit Line 3 (LRT3) is in fact an interesting one dating back to 2015 when former Prime Minister, Najib Razak had signed the project’s contract with primarily Prasarana Malaysia Berhad (a government-owned transport operator), Malaysian Resources Corp Bhd (MRCB) and George Kent (M) Bhd as the project deliveries partner for LRT3. Laying out the timeline and the major changes the project undergoes, here’s all the key facts you need to know about LRT3. At first, the LRT3 project started out at a cost of RM10bil after it was awarded as a government guaranteed bond on March 30, 2015. In a statement, Prasarana said the RM10bil only took into account the cost for work package contract (WPC) and supply of feeder buses (RM9bil) as well as land acquisition (RM1bil). 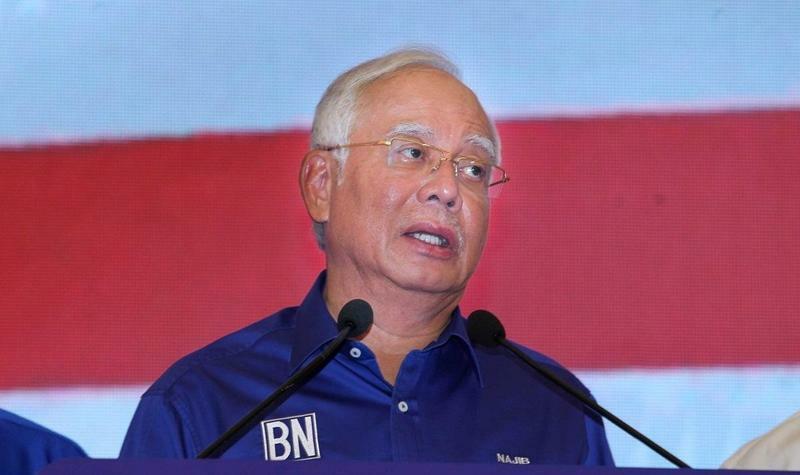 Adding on, “Prasarana was fully aware that the initial cost of LRT3 (RM10bil) was inadequate, and a substantial increase would be needed for the project to be completed.” Following this a year later, Prasarana made a request on March 2018 for an additional government guarantee of RM22bil in order to ensure funding for LRT3 construction and completion. Prasarana stated that the additional bond would cover the project development partner (PDP) fee, reimbursable costs, contingencies, owner’s cost (including contributions to utility companies and staff costs, among others) consultancy services like an independent checking engineer reporting to the Land Public Transport Commission (SPAD), preliminary and general costs, land rental, cost claims, and interest incurred during construction. If we’re doing the math correctly, the cost of LRT3 has ballooned up to a reported amount of RM31.65bil, albeit, Najib Razak denying giving any approval to the fund request. 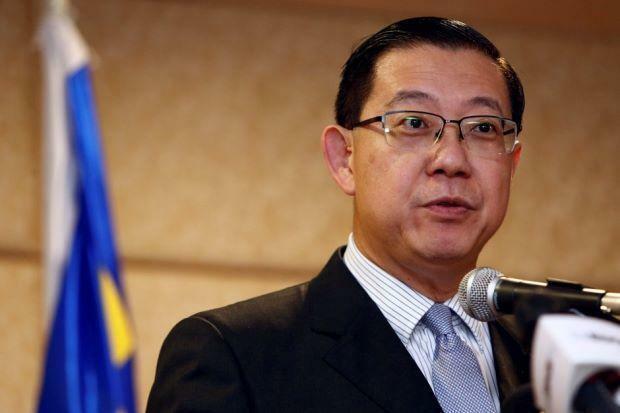 Fast forward to July 22 when incumbent Finance Minister, Lim Guan Eng announced that the Cabinet has approved the reduced cost to be RM16.63bil, roughly a 47% cut which saves RM15.02bil of the taxpayers’ money from the original RM31.65bil. Lim stated that this will cover all project costs including but not limited to WPC, land acquisition, project management, consultancy fees, operational and overhead costs, as well as interest during construction. He added that the MoF has already requested Prasarana to drastically review the cost of the project to ensure its viability. “The ministry will not support any additional funding required for the project unless the cost of the LRT3 project is significantly rationalised without compromising on the integrity of the rail network as well as the safety and the quality of the service provided.” he said. In light of the announcement, Prasarana has concurred to abide by the ministry’s instructions and SPAD has also fully supported the decision. Deferring the construction of five stations with low projected passenger ridership until there is increased future demand for it to be deemed necessary. The shelved stations would be Lien Hoe, Temasya, Persiaran Hishamuddin, SIRIM, Bukit Raja and Bandar Botanik. Reducing the number of train coaches from 42 sets of 6-coach trains to 22 sets of 3-coach trains, which includes the provision for two train-sets being under maintenance and one train-set on standby. MoF maintains that the revised specification is sufficient to cater to the current ridership demand forecasted during peak hours at 6,185 passengers per hour per direction until 2035. Upgrading LRT3 time interval from at present 6-4 minutes to the shortest interval of 2 minutes to accommodate ridership of up to 18,630 passengers per hour direction. Adapting similar station designs to the earlier LRT stations based on Kelana Jaya LRT line standards instead of the much larger MRT stations. Downscaling the construction size of the LRT train depot to fit the reduced number of LRT trains to be acquired. Scrapping the 2km tunnel and underground station at Persiaran Hishamuddin, Shah Alam. Extending the timeline to complete the LRT3 project from 2020 to 2024 in order to cut construction cost which was inflated due to acceleration costs to speed up the project. Change the project agreement to be based on a fixed contract instead of the PDP model with Malaysian Resources Corp Bhd (MRCB) and George Kent (M) Bhd joint-venture entity. The decision will ensure a fixed price that will not be subjected to cost overruns. The Ministry of Transport has clarified that the revision made to accommodate the cost reduction would not have any impact on the system’s ability to perform beyond expectations, and would translate to lower ticket prices for commuters. Now this may seem like great news for many, but apparently mixed responses are conveyed. Note: The comments are cited from The Star Online. All being said, the bottom line stays: LRT3 is resuming construction at a more feasible cost and despite that, we’ll just have to be a little bit patient before it starts operating. One can only wait and see if the service and operation quality are going to be as promised, and if we’re still going to be like sardines in a can. Do you use public transport frequently? 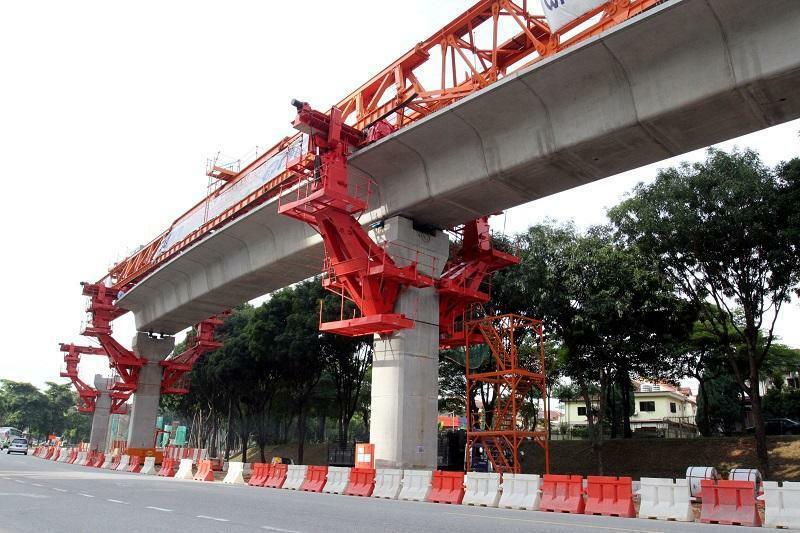 Once LRT3 is up and running, how do you think it will affect traffic within the Klang Valley? Let us know your thoughts! @domng Actually government should do more research or conducting survey on why people tend do drive more than taking public transport so that they can know where and what to improve. 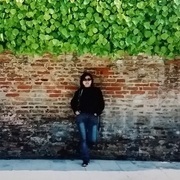 @carmenfoong not really also, it is quite depending. The time consumption of station to station, total travel time, waiting time is another factor too.